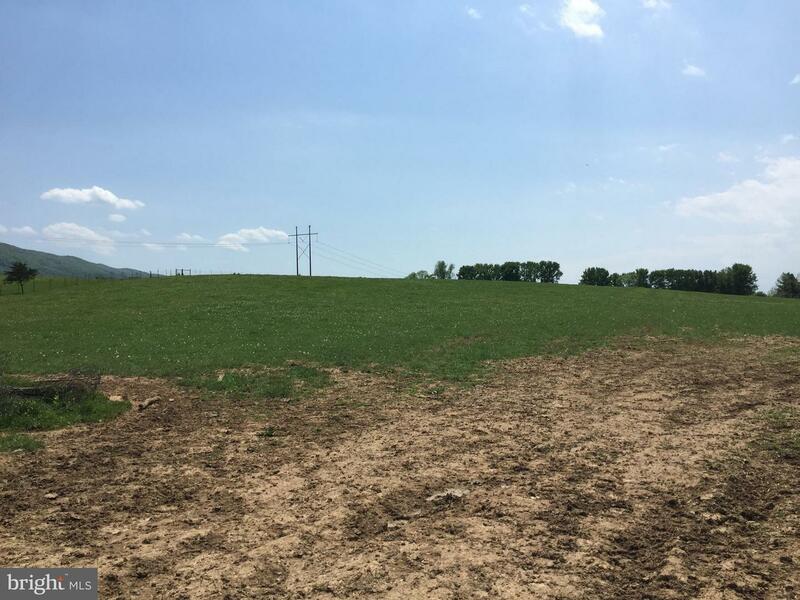 88.58 scenic acres, ideal for residential development of Single Family Home subdivision, Townhouses, and/or Duplex lots; also ideal for 55+ community. 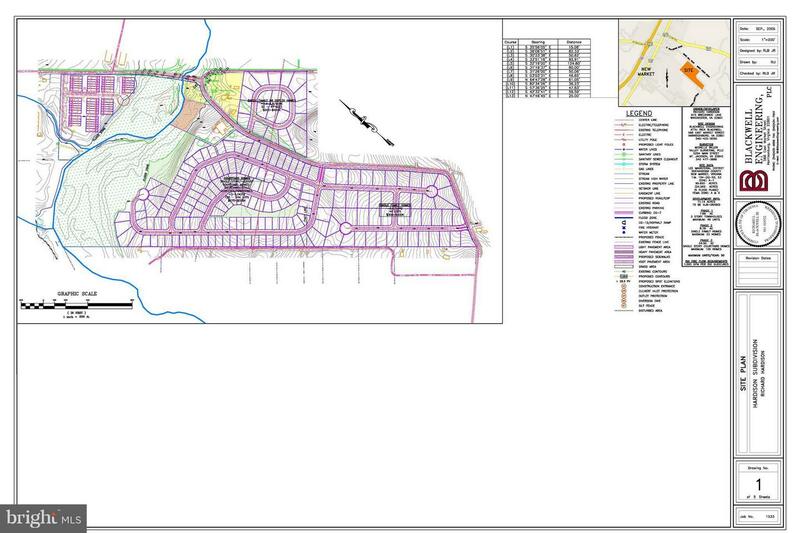 Property can be annexed into Town of New Market for any type of mixed-used residential development. Tap fees only $5K/unit, no proffers! Water/sewer available. Excellent rolling topo with bucolic views! Preliminary master plan w/ recent update. Seller will accommodate Buyer for final site plan approval. Excellent opportunity for phased-development. 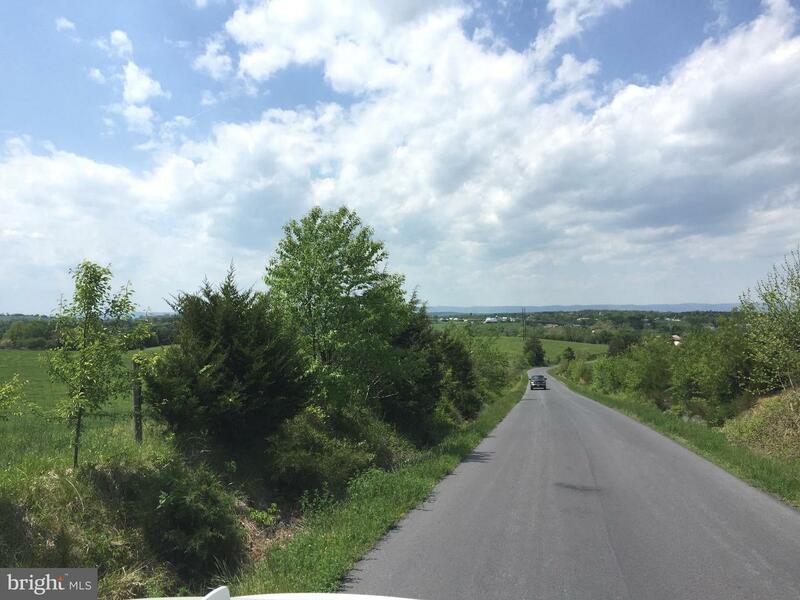 Incredible views, lot layouts, excellent topo! Asking $850K but Seller will entertain all offers and even subdivision of Property for sale of portions! Make offer! Direction: I-81 North from Harrisonburg, 10 minutes New Market Exit 264, East on Old Cross Road to Right on White Mill Road. 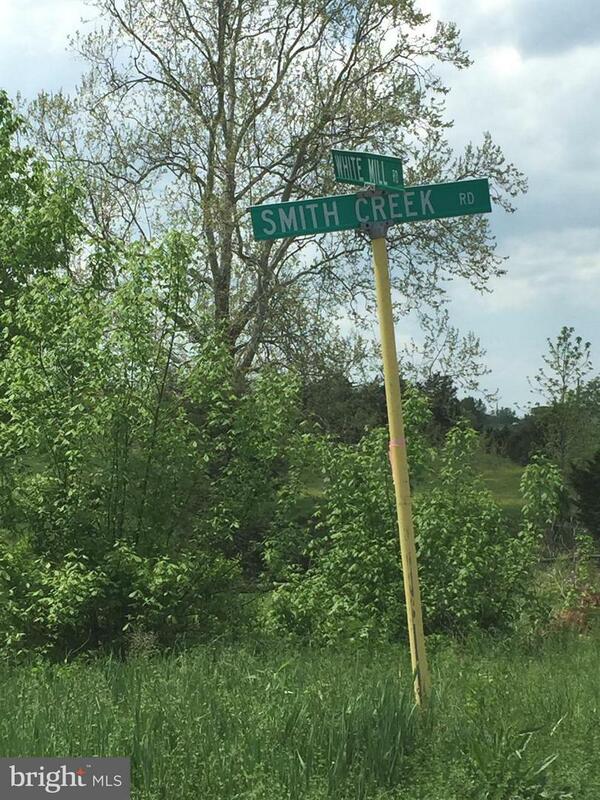 Smith Creek & White Mill Road is a subdivision within the city of New Market, Virginia. There are currently 1 Homes for Sale within Smith Creek & White Mill Road, with asking prices ranging from $850,000 to $850,000. The average list price per square foot of the available inventory in Smith Creek & White Mill Road is $0, which is below the New Market average of $0. Waterfront homes represent 0.00% of the available Smith Creek & White Mill Road inventory. The population of New Market, according to the 2010 Census, is 2,146. The total number of households in the zip code of Smith Creek & White Mill Road is 1,895, with an average household size for of 2.32 people. The total number of renter households within the zip code of 22844 is 605, which means that 68.07% of households in this zipcode are owner occupant households. 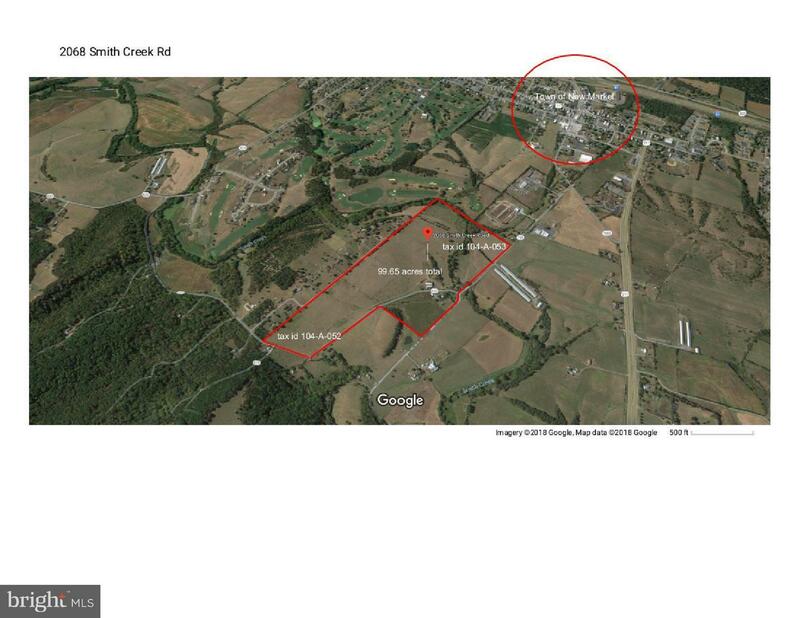 2068 SMITH CREEK ROAD , New Market VA 22844 is a Land, with 0 bedrooms which is for sale, it has 3,858,545 sqft, 3,858,545 sized lot, and 0 parking. 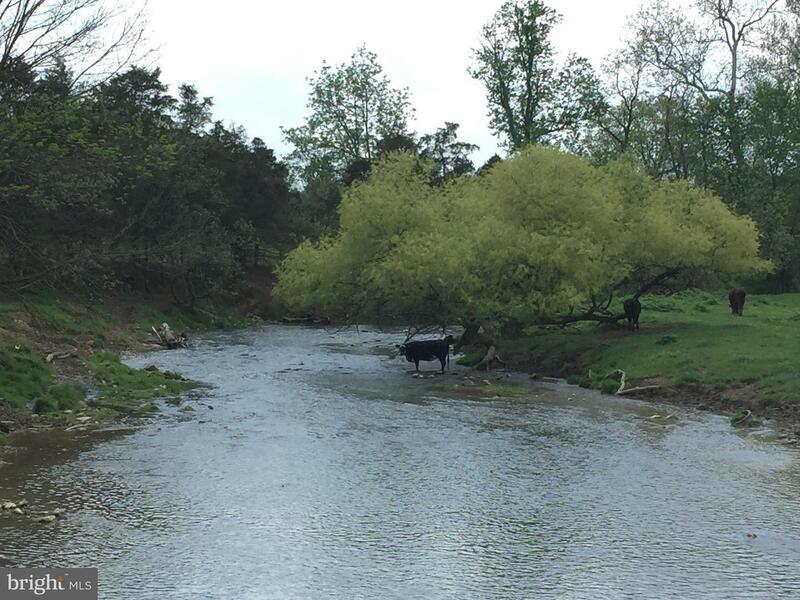 A comparable Land, has 0 bedrooms and 0 baths, it was built in and is located at 2068 SMITH CREEK ROAD NEW MARKET VA 22844 and for sale by its owner at $ 850,000. 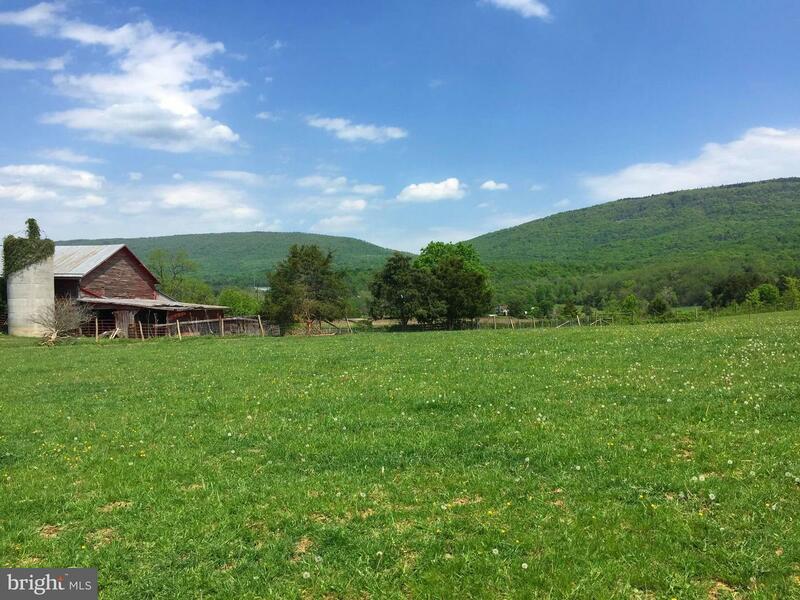 This home is located in the city of NEW MARKET , in zip code 22844, this SHENANDOAH County Land, it is in the SMITH CREEK & WHITE MILL ROAD Subdivision, and FAIRWAY MANOR are nearby neighborhoods.